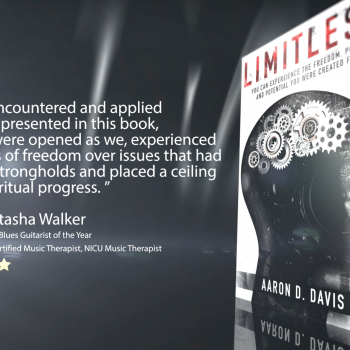 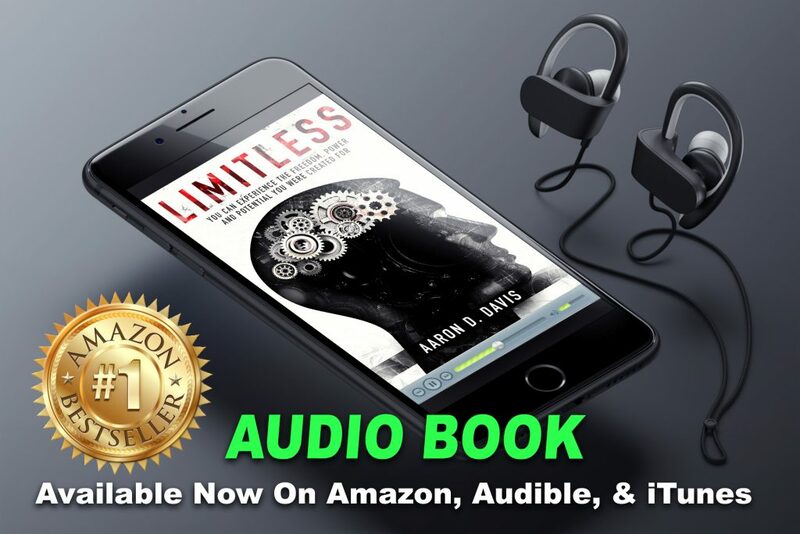 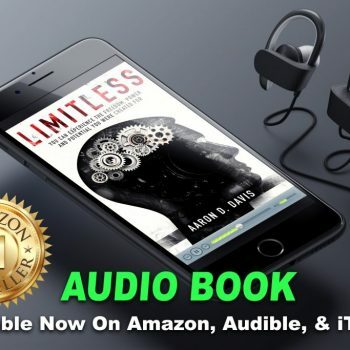 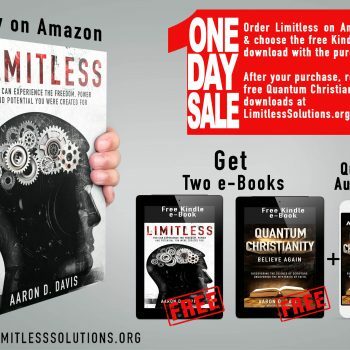 I’m so thrilled with how my book, Limitless did this past weekend. 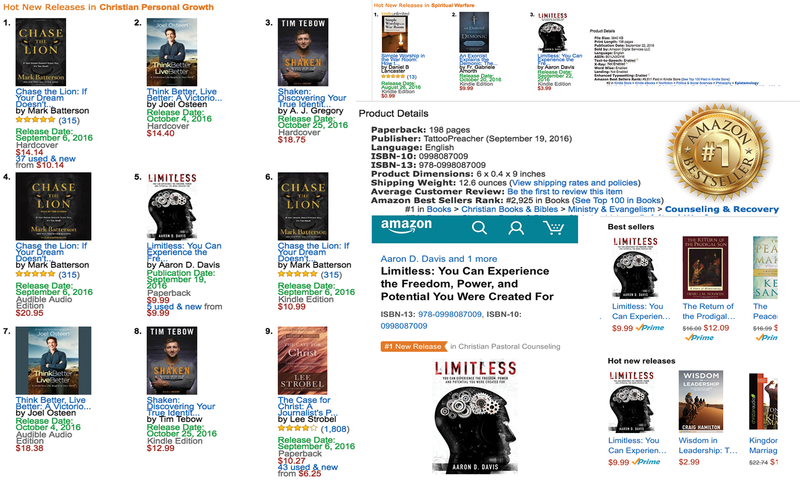 I just wanted to share some of the different rankings with you. 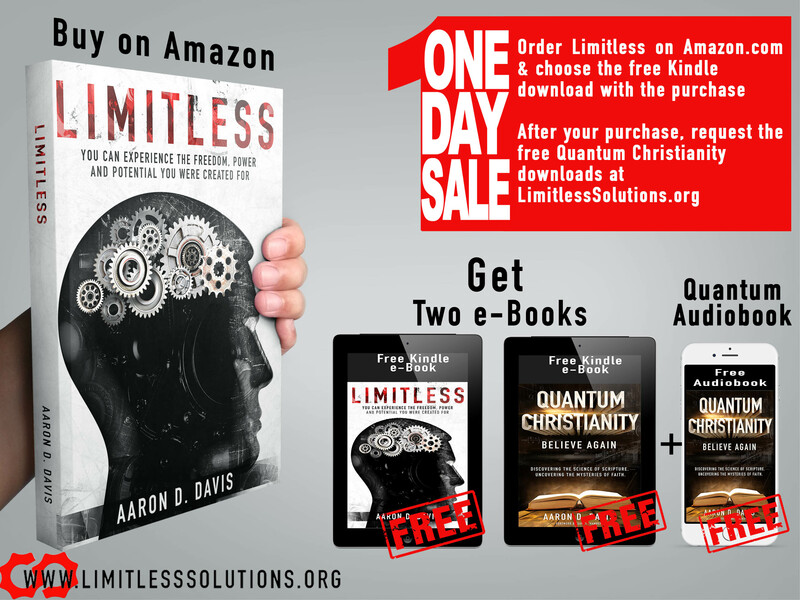 Limitless - FRIDAY ONE DAY SALE!